Shop for onesies, convertible gowns, receiving blankets, caps and hats for newborns. Shop for religious events, dresses for casual and special occasions in sizes 4-6. Shop for toys, picture frames, baby books, dolls, jewelry, and monogrammed gifts. Shop for first birthday outfits, family portrait clothing, and everyday play clothes for infants. Shop for blazers, dress pants, dress shirts, polos, belts and socks in sizes 4-7. Shop for Christening outfits such as dresses, shirts and pants, and gowns for all ages. 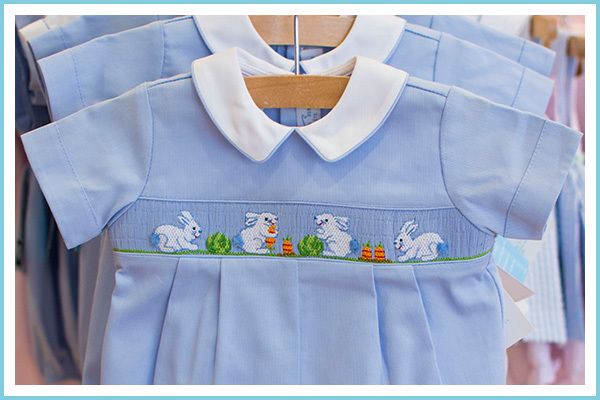 Shop for preschool clothes, playdate outfits, flower girls dresses, and PJs for toddlers. Shop for dresses, father/daughter dances, birthday outfits, and shirts in sizes 7-16. 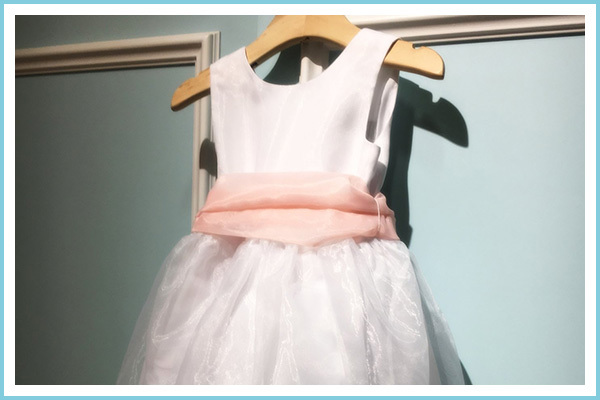 Shop for cotillion outfits, flower girl dresses, wedding attire and more for all ages.